Welcome to FEATURES. 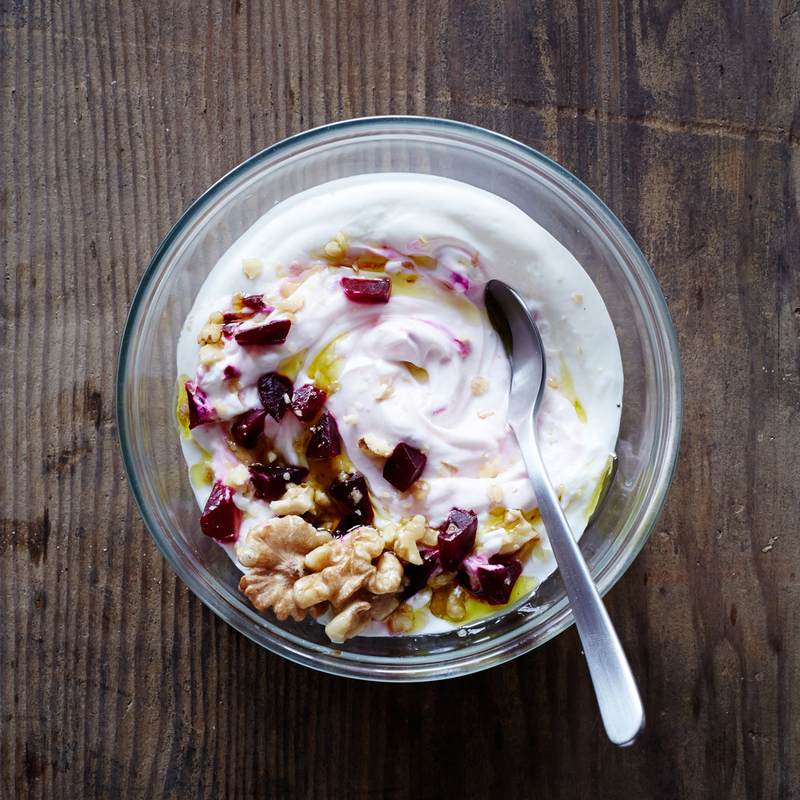 Enjoy deep-dive content; profiles of producers and yogurt companies; Q+As with home cooks and professional chefs; travelogues; and tips on where to find the very best yogurt in the world. Click the image to access the stories.